After being responsible for one of the most notable top-secret government data leaks in recent memory, Edward Snowden was criminally charged and is currently considered a fugitive by the US government. The former, self-proclaimed secret government agent sought refuge in Russia, but now that his one year free pass is up, Snowden has obtained an extension. In a statement this morning, the former NSA contractor's lawyer announced that Snowden will be allowed to stay in Russia for another 3 years before a permanent decision must be made. Snowden's legal representation noted that this may give him a little bit more freedom and may even allow him to travel outside of Russia. However, the permit is just temporary and Snowden will eventually have to make a decision as to whether he will return to the US a fugitive or apply for citizenship in Russia. As some have suggested, even though there may be other options on the table for him, staying in Russia might be the safest. The chances of him returning to the US are likely fairly slim considering the criminal charges laid against him and he might want to be careful with the international traveling. The US has already been reported to have been asking for help from other countries to help with capture and extradition. 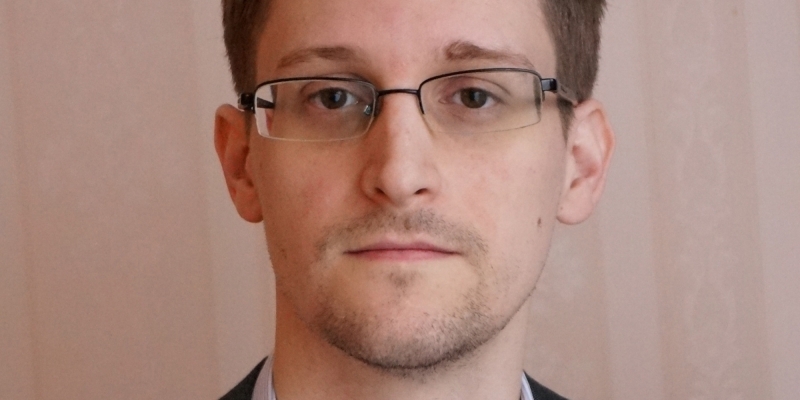 For now, Snowden appears to be safe in Russia for another 3 years, but the US has another leaker on its hands. US officials confirmed the existence of another insider leaking top secret terrorist watch info yesterday.